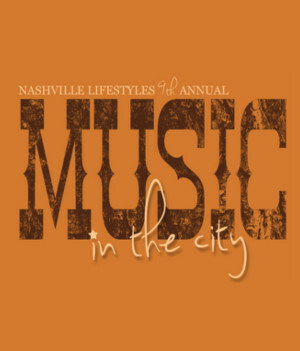 The Tin Roof will be rockin’ on Jan. 22 when Nashville Lifestyles presents Music In The City 2013. Kelleigh Bannen, Casey James, Kristy Lee Cook, High Valley, Edens Edge and Clay Cook of the Zac Brown Band are on the line up for the 5:30 p.m. concert. The annual showcase features some of Nashville’s hottest rising artists. Hosted by CMT, the event will benefit the W.O. Smith Music School. Tickets are available here starting at $20.